It seems like the stars are finally aligning on a massive Pokemon Go update. 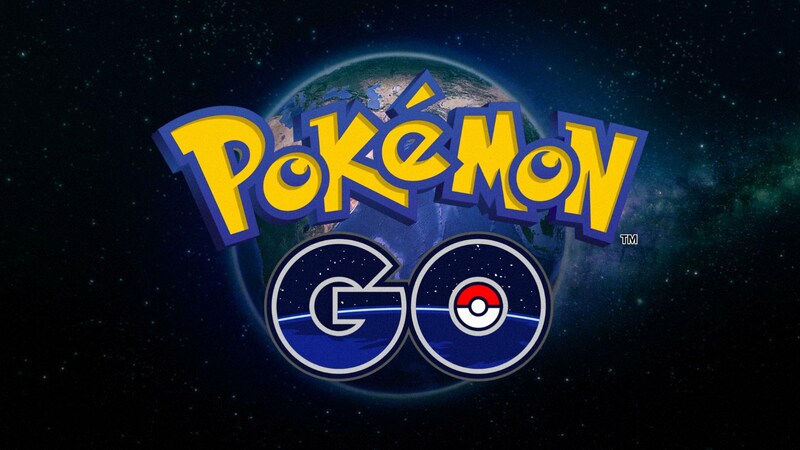 Players who closely follow Pokemon Go news will recall hearing Niantic CEO John Hanke reveal that the company had plans for three major updates to Pokemon Go in 2017. By now, we know that the first of those was the Gen 2 update that landed back in February. Fans have been speculating about what the next updates would bring and when they might arrive, and many believe that the next update will be a gym overhaul — and that it might land this week. The timeliness of the update comes down to several factors: firstly, the Gen 2 update landed on February 16, which will be exactly three months ago as of tomorrow. That day also happened to be precisely mid-quarter, as May 16 would be for the second quarter of 2017. Lastly, Niantic seems to like releasing updates on Thursdays, which means that if all other clues are accurate, the next update very well may land this coming Thursday. As for the actual content of the update, we have a few clues to go on: speaking to Wired Germany (as translated by Pokemon Go Informer) Hanke revealed that the next update will be a complete gym overhaul, saying that the current gyms "simply do not work as well as we would wish" and hinting that the revamped system will encourage teamwork and include better incentives. Naturally, many players aren't convinced that the gyms are next in line to change — nor that the overhaul will be as substantial as imagined. Still, as for the other planned updates to the gym, many still believe that PvP and Pokemon trading are on the horizon. Unfortunately, until we get a firm confirmation on the details of planned updates from Hanke or Niantic, such is all speculation. Looking for some hot tips to make the most out of Pokemon Go? We've got guides on the rarest Legendary Pokemon in Pokemon Go, how to use Pokemon nests using nest maps, and an explanation of Pokemon Go eggs, hatching, and breeding.